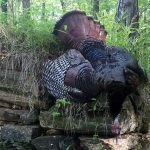 Wondering how Georgia turkey hunters are doing in your county or on your favorite WMA this turkey season? 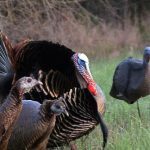 Below is a breakdown of reported harvests in each of Georgia’s 159 counties, as well as on all of Georgia’s public lands open to turkey hunting. Right now, the top three counties for turkey harvest are Polk (170), Floyd (155), and Burke (153), and the top four public land tracts are the Chattahoochee National Forest (151), Paulding Forest WMA (38), Redlands WMA and Oconee National Forest (tied at 30). How has your turkey season gone so far? Has the action better or worse than last season? 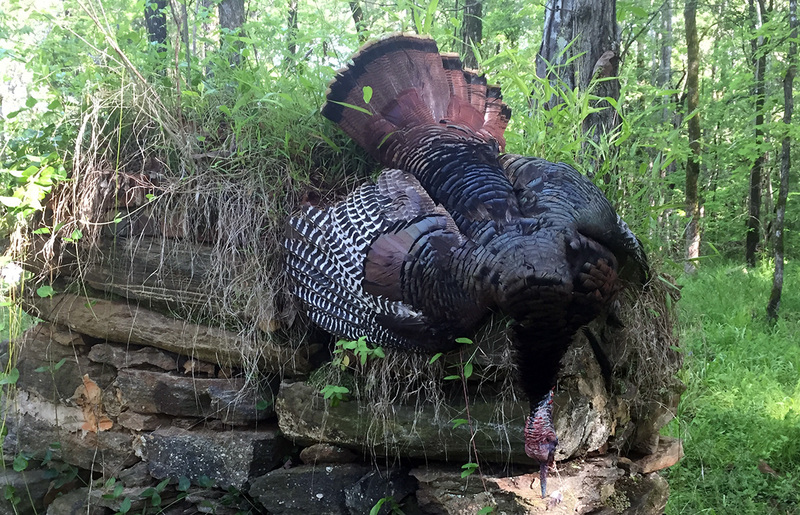 Feel free to discuss the results from your favorite WMA in the comments section below or in our Georgia Turkey Hunting Facebook group. Season is done over in Lowndes County. Season should come in earlier. No gobbling or acting last 2 weeks. 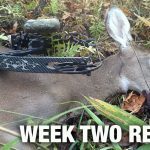 Keep me up to date with the latest Georgia hunting news!